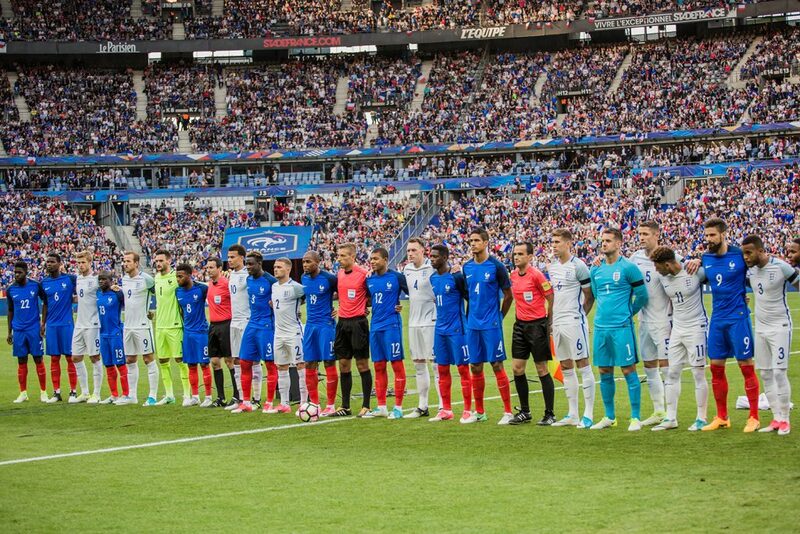 Friendly match between two historic enemy brothers. 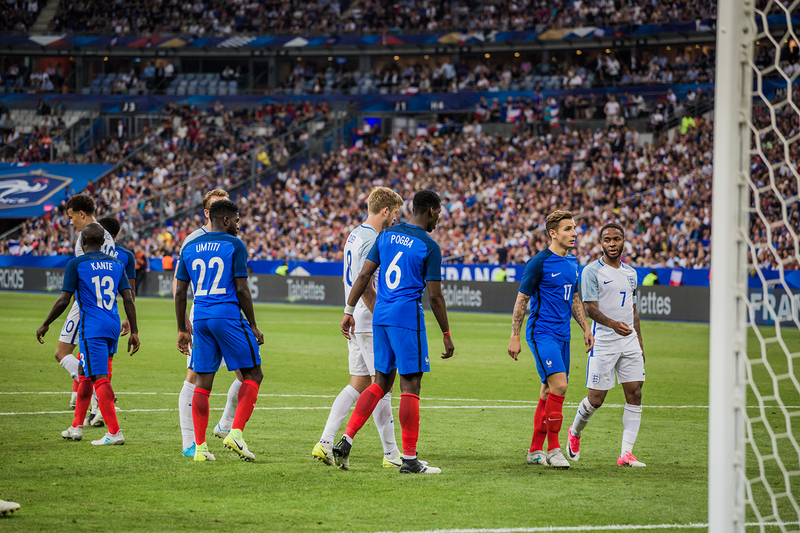 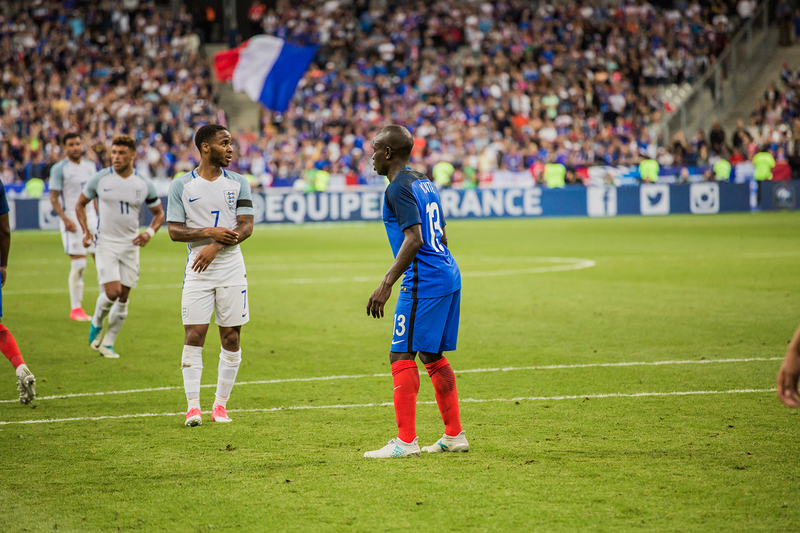 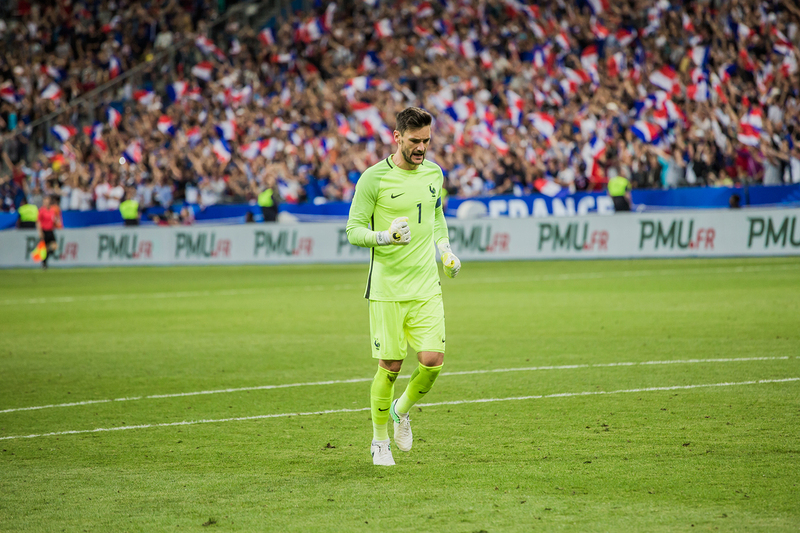 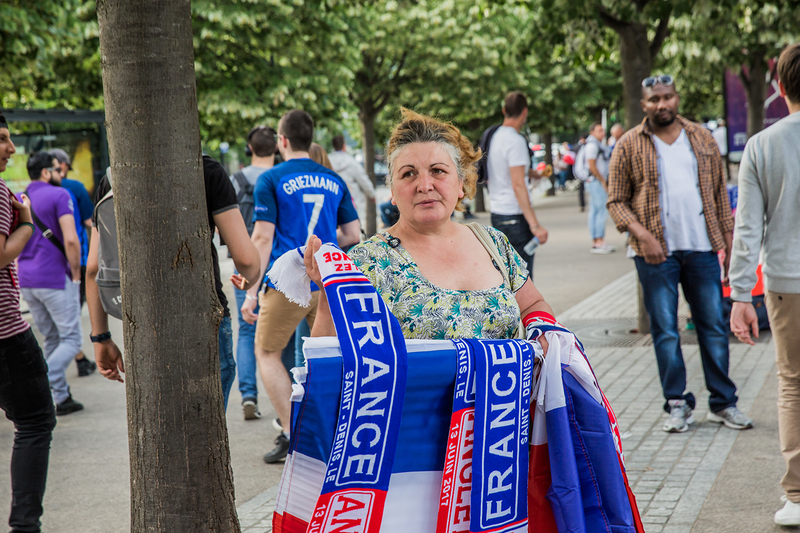 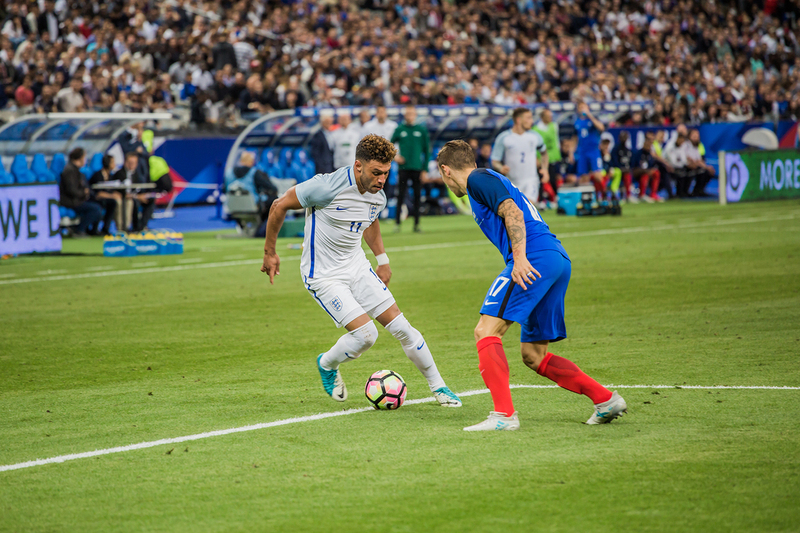 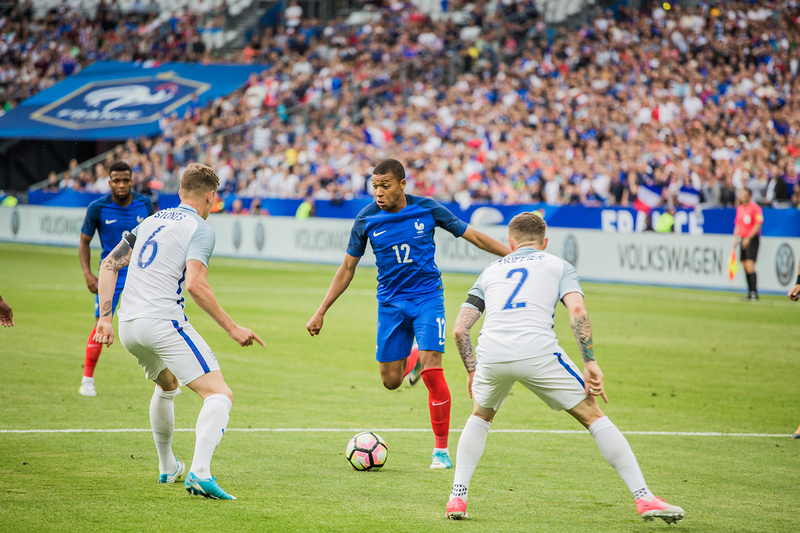 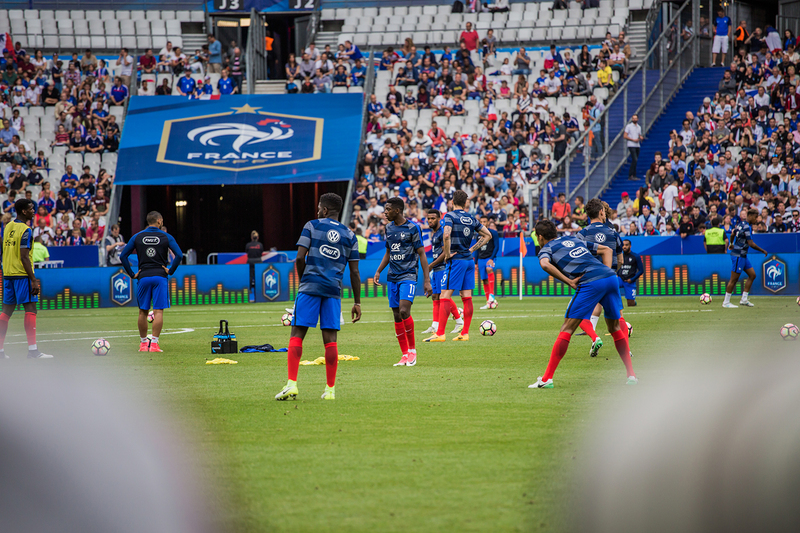 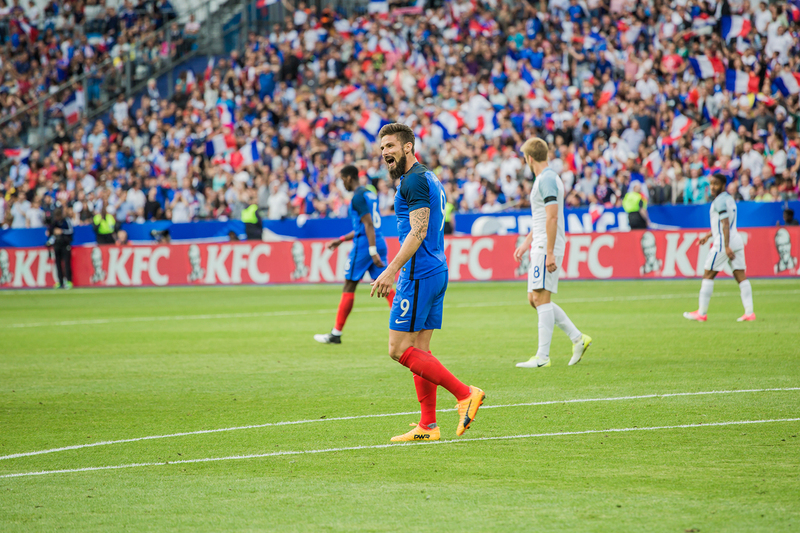 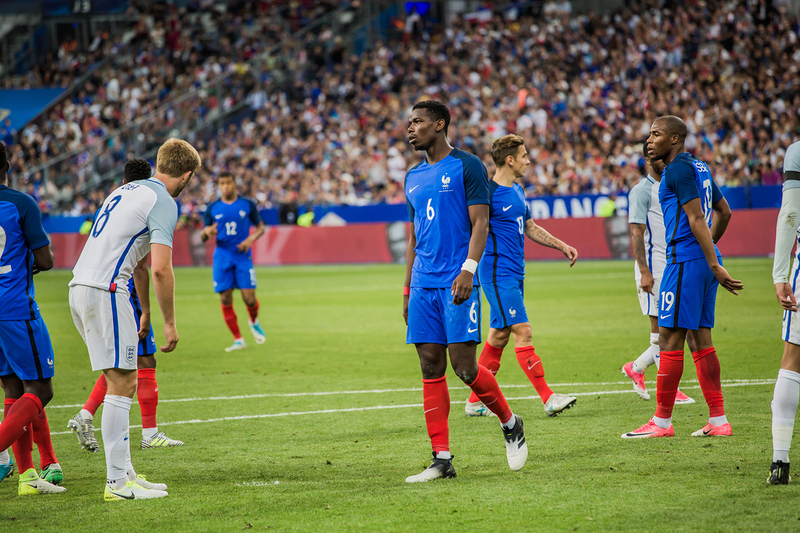 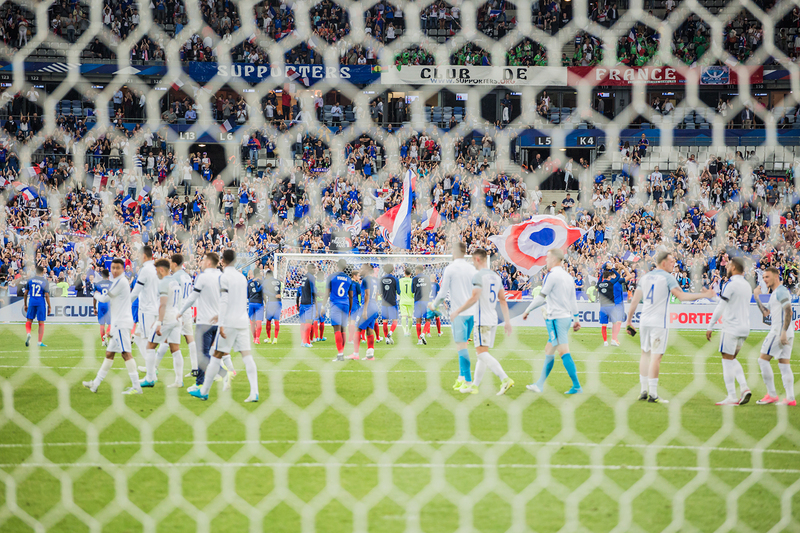 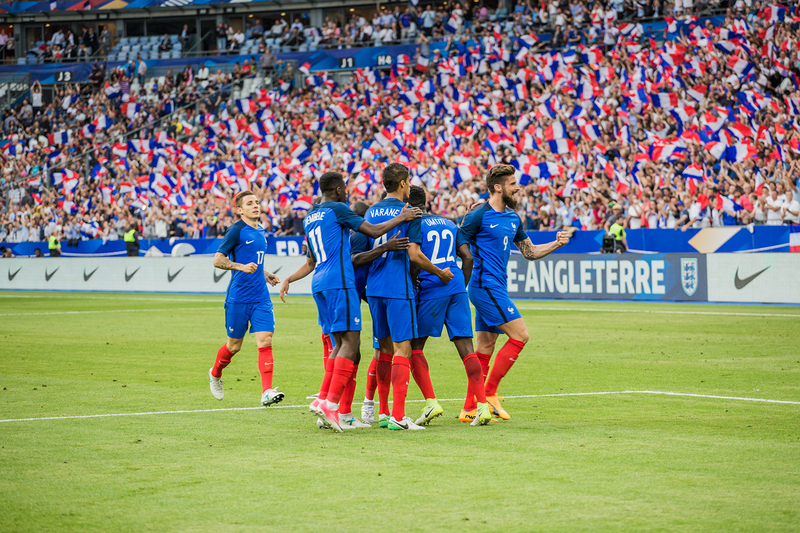 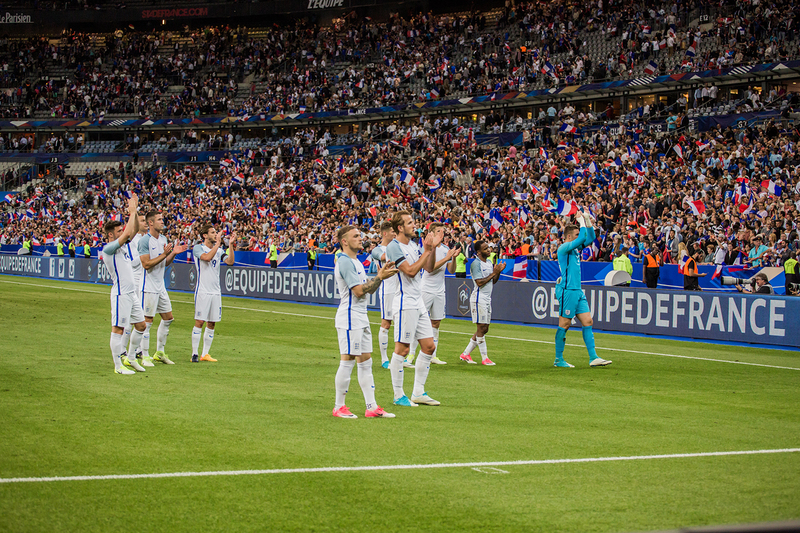 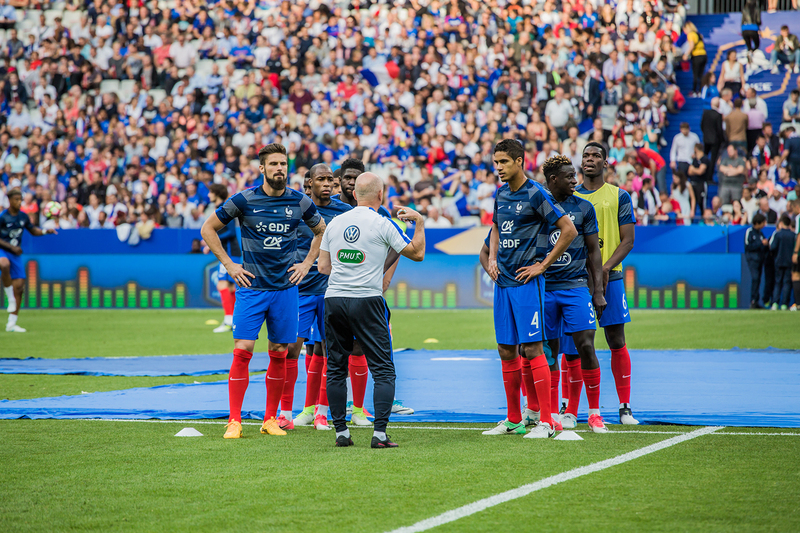 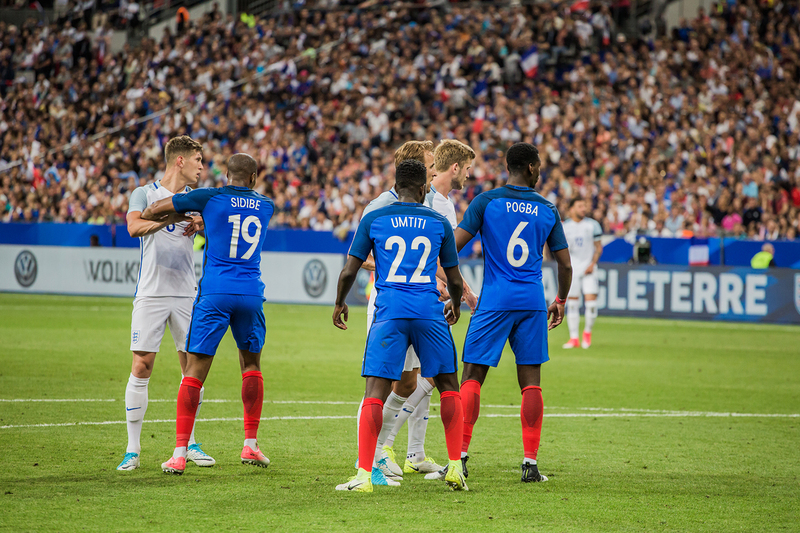 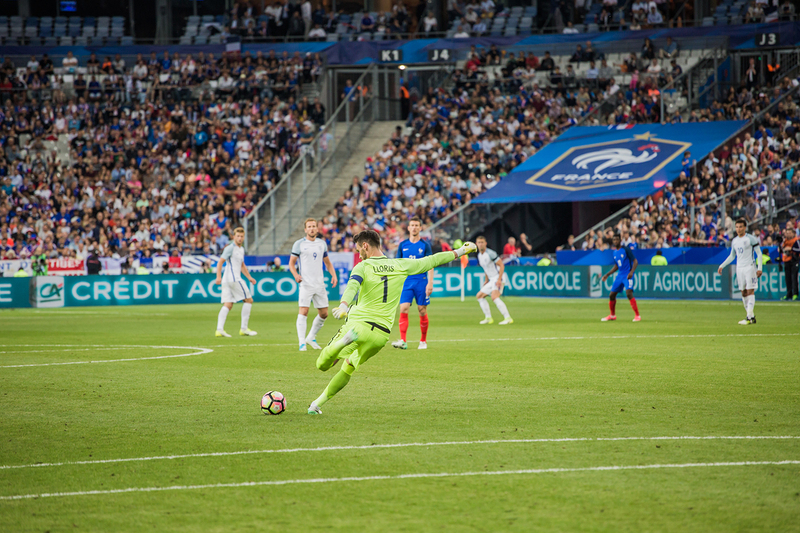 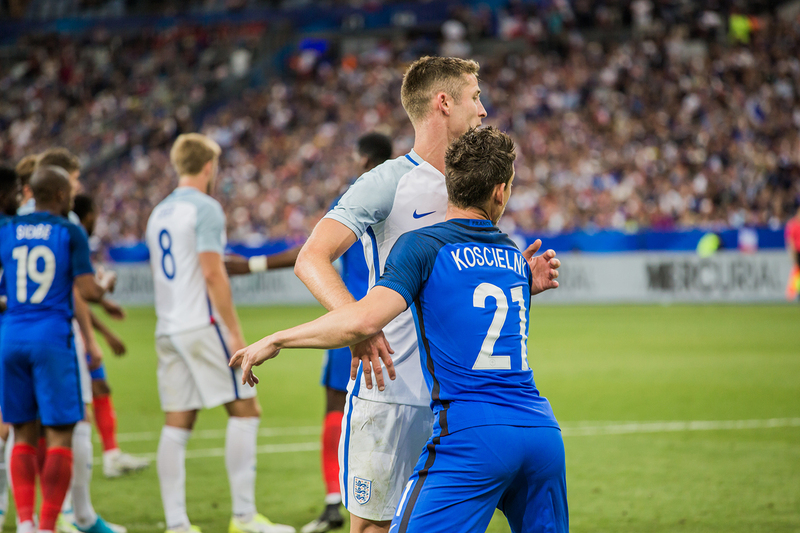 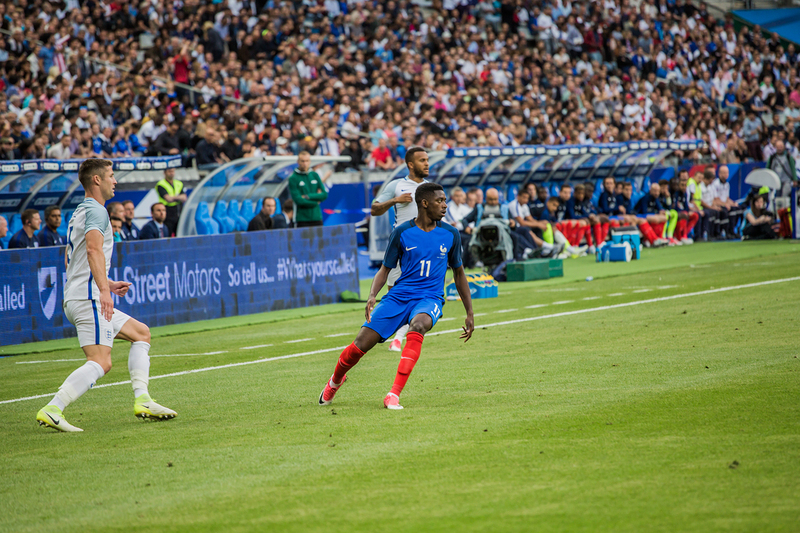 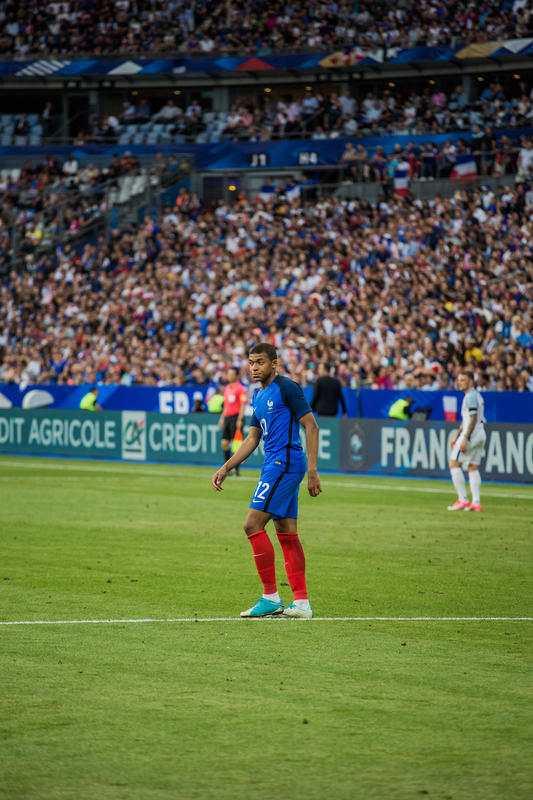 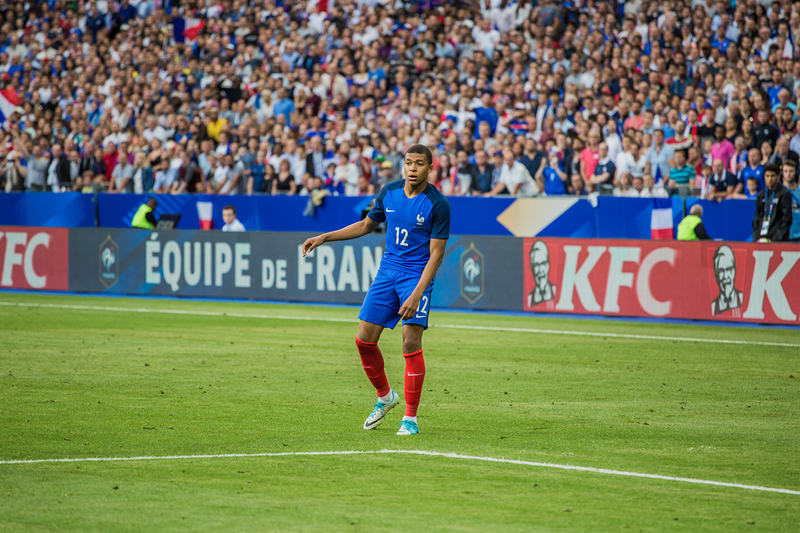 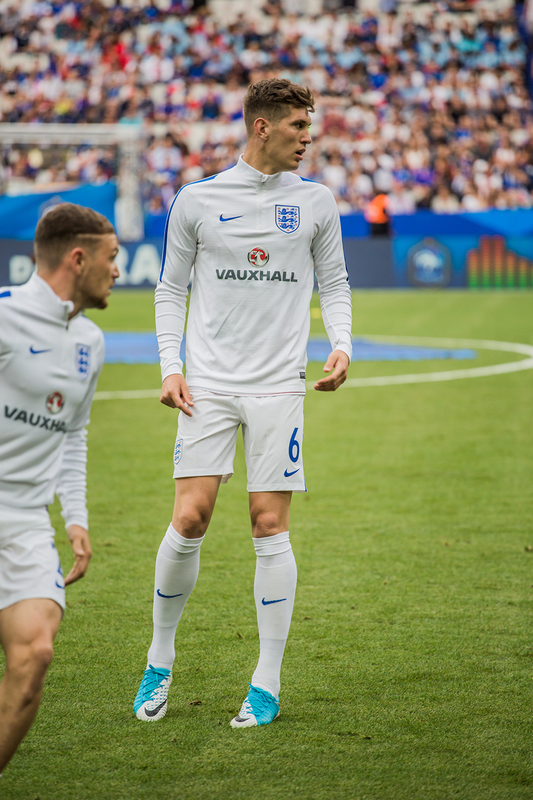 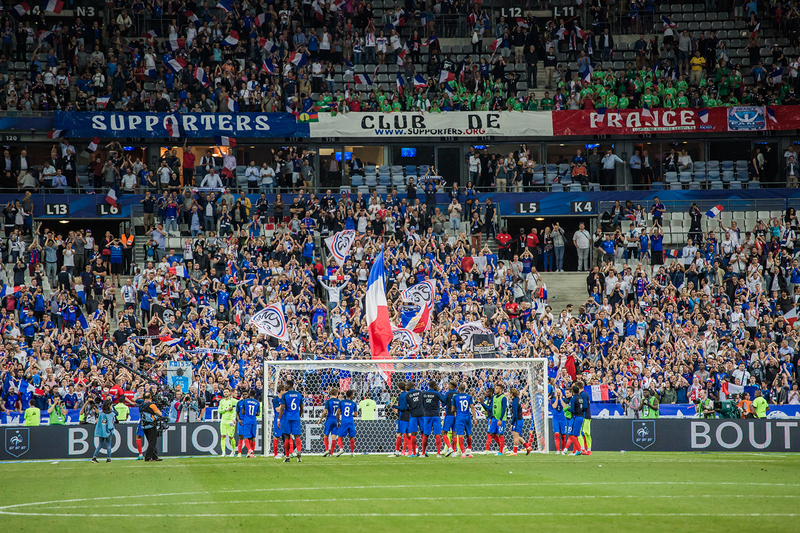 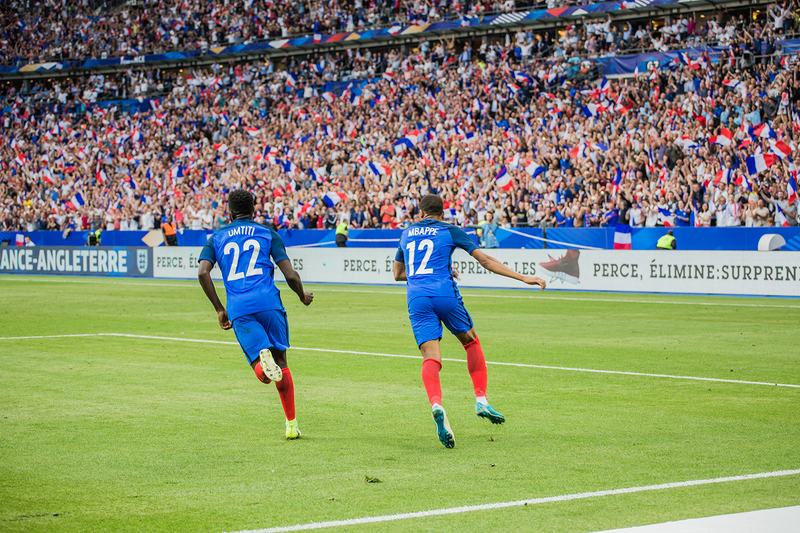 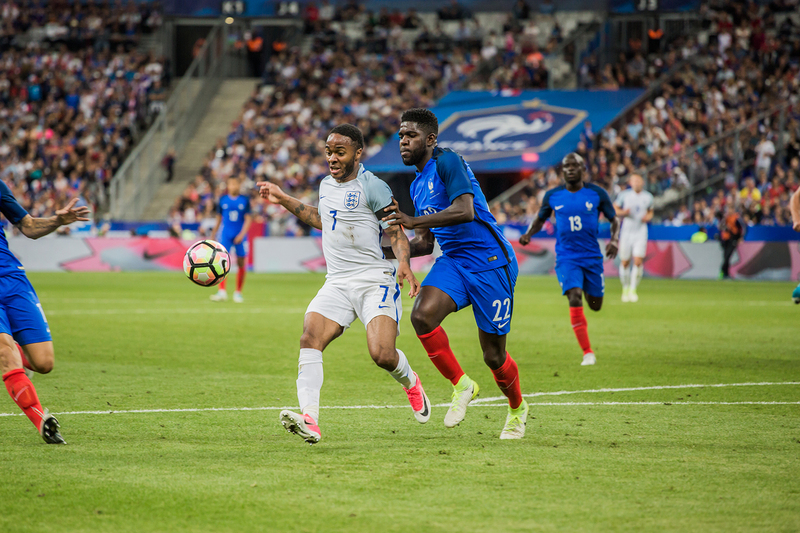 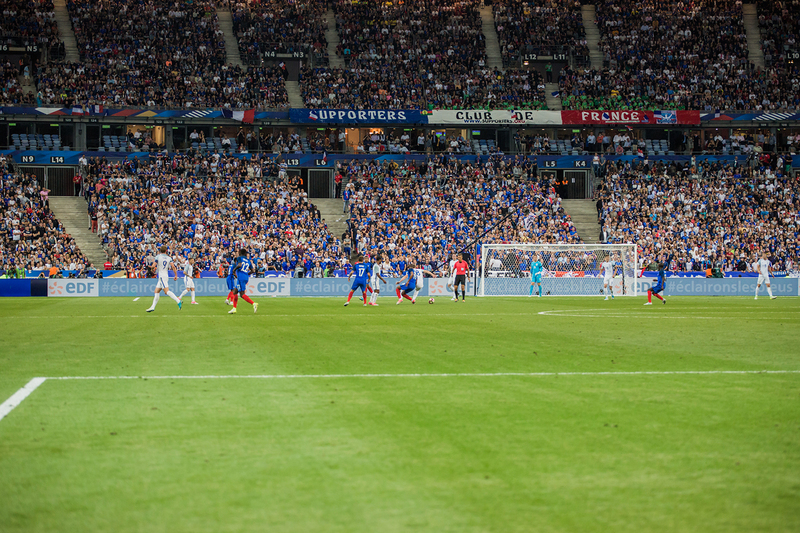 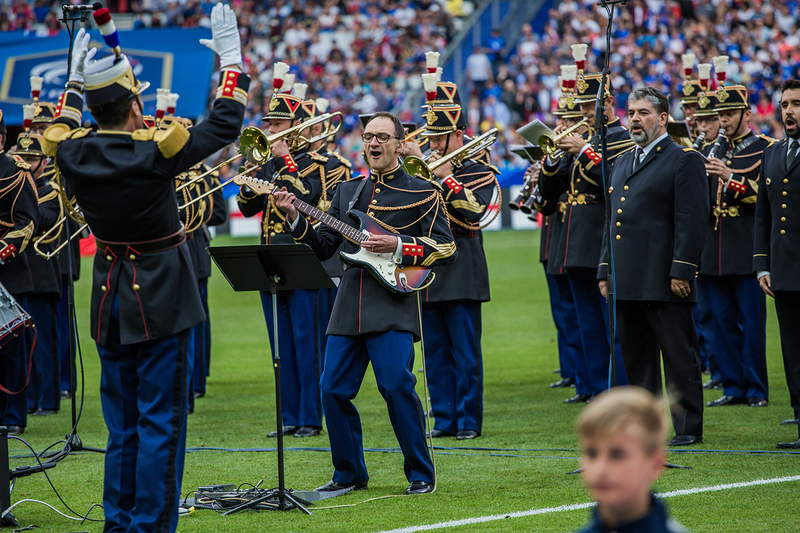 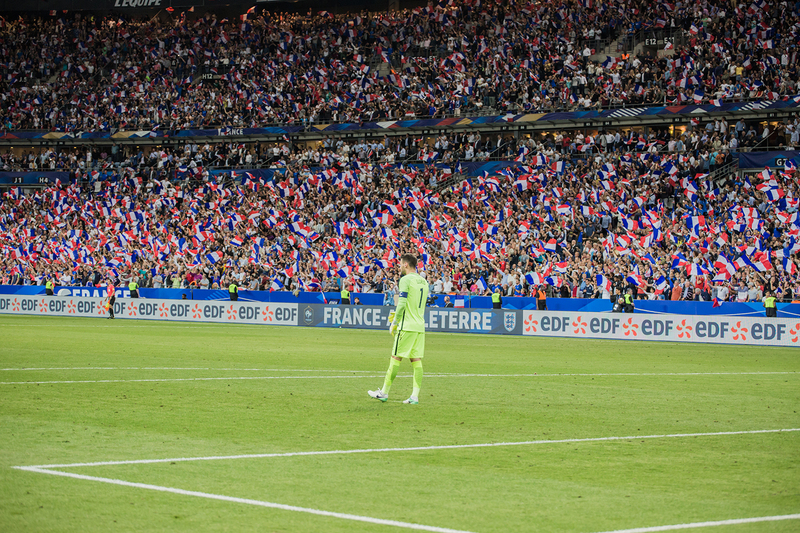 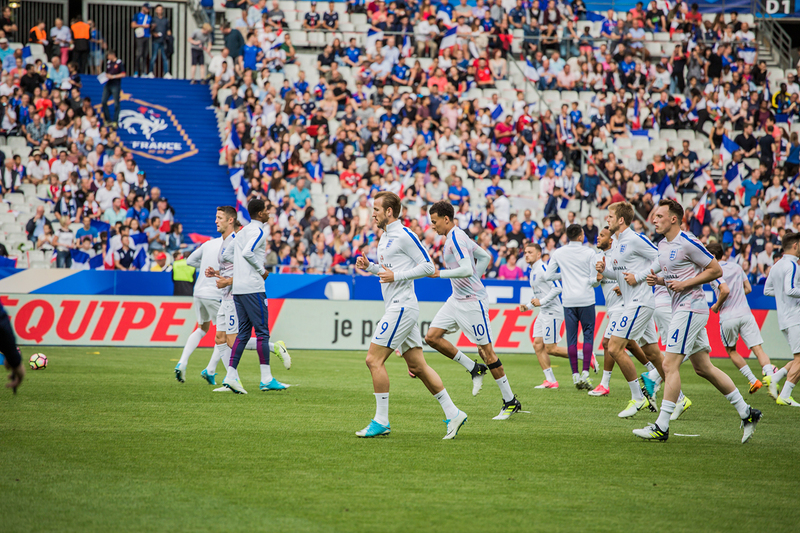 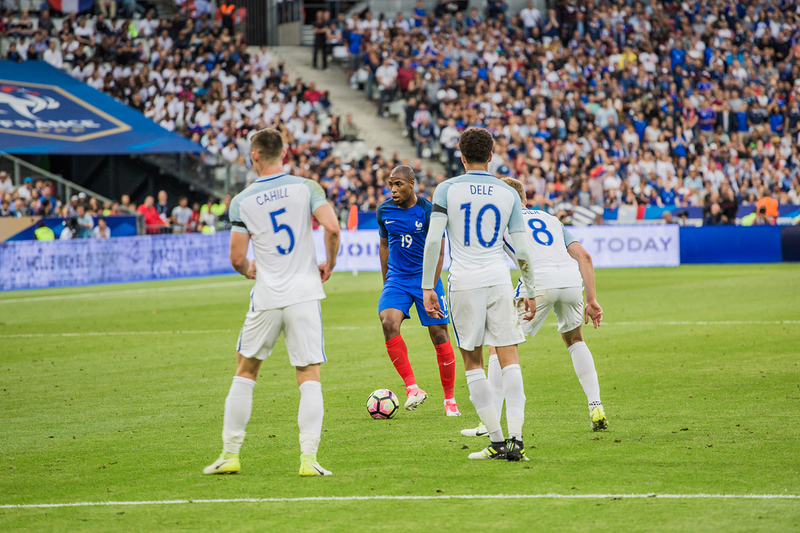 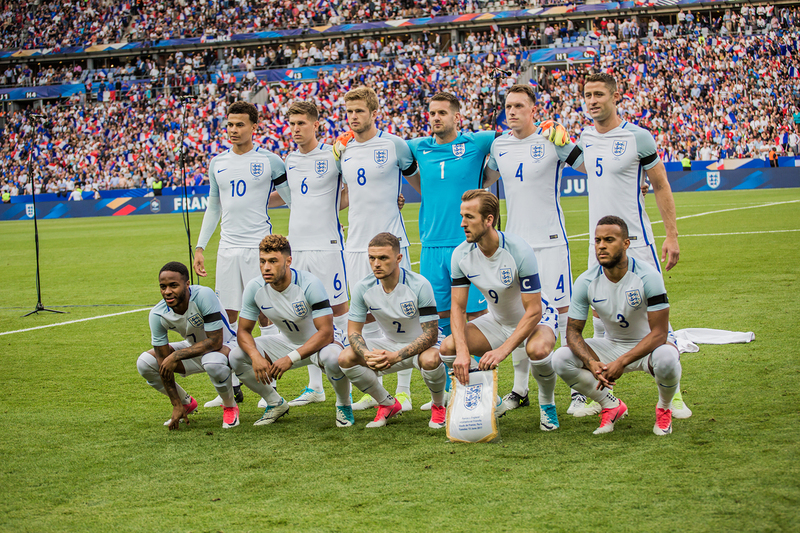 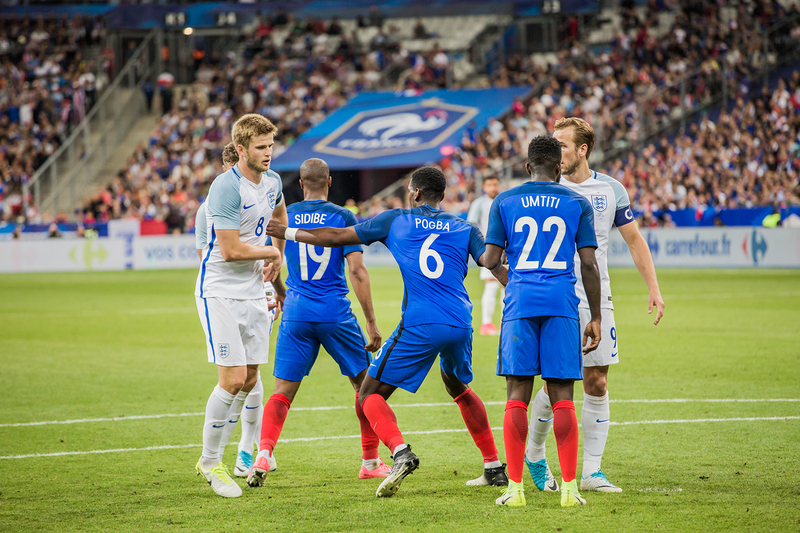 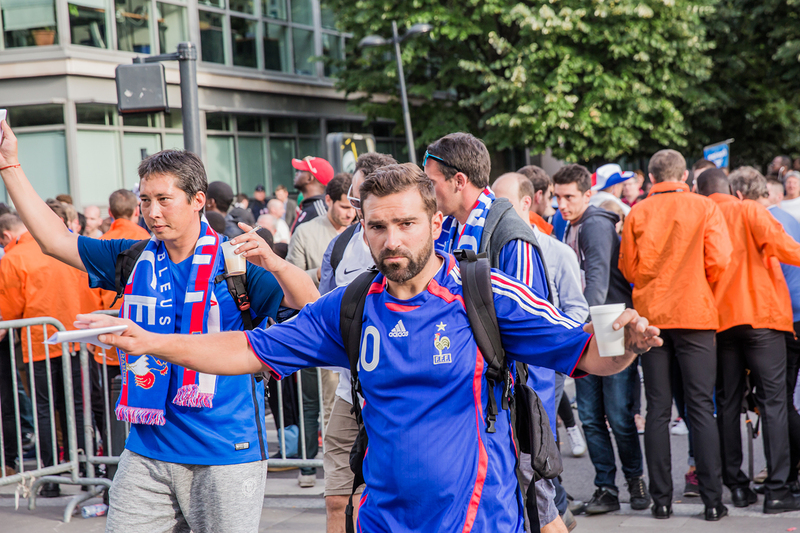 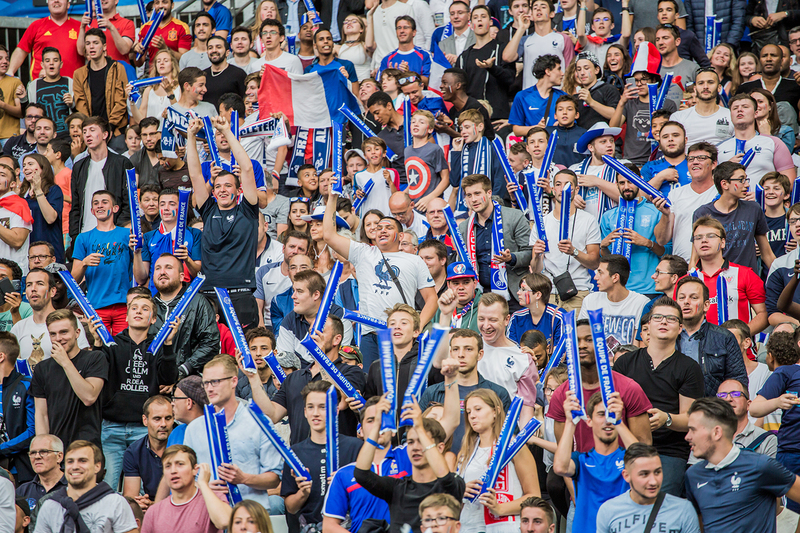 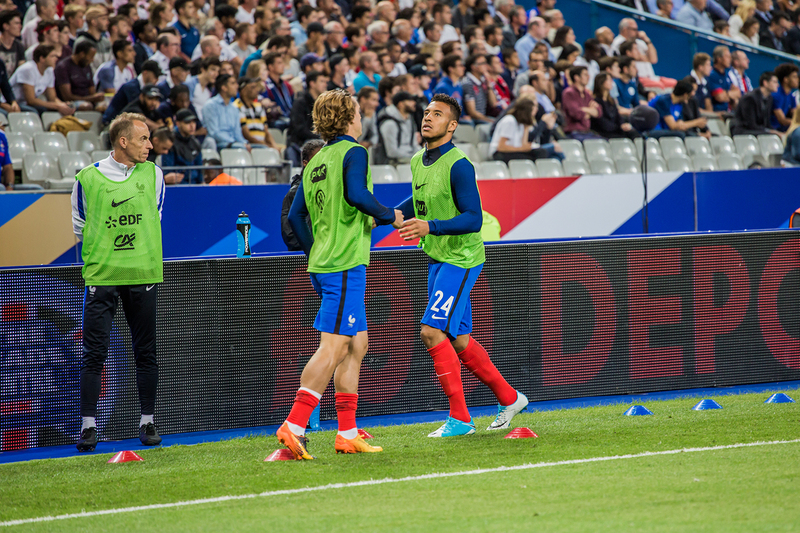 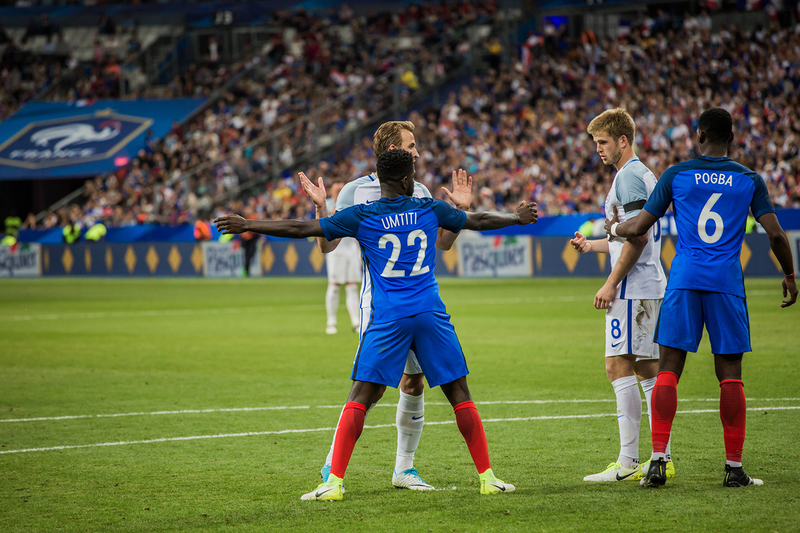 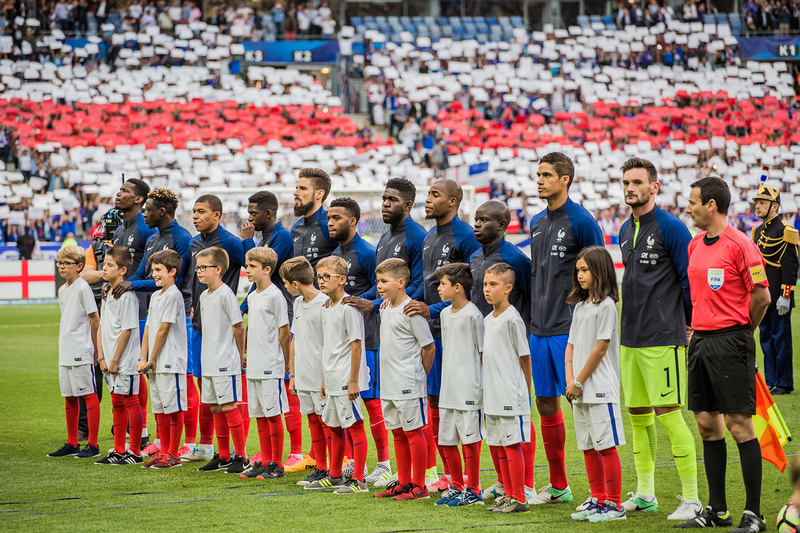 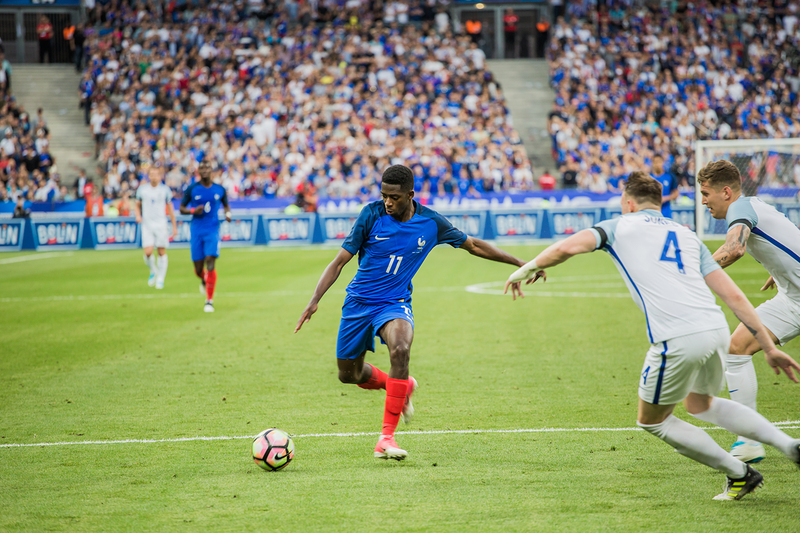 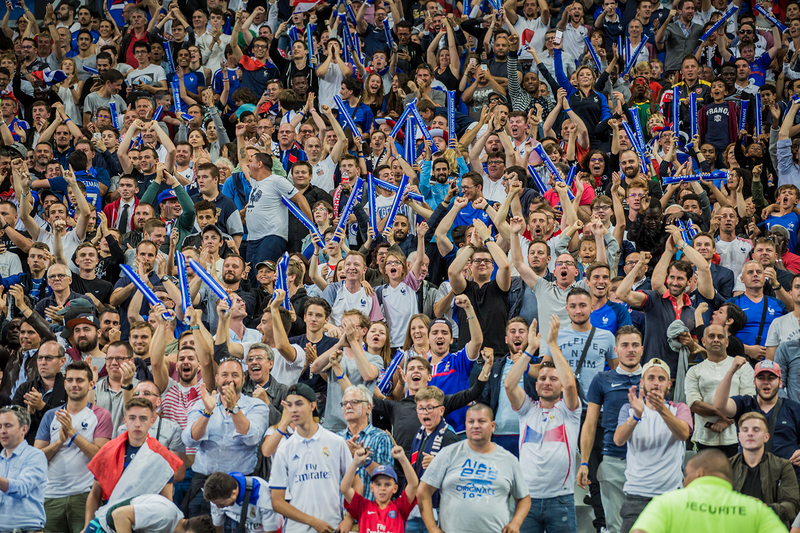 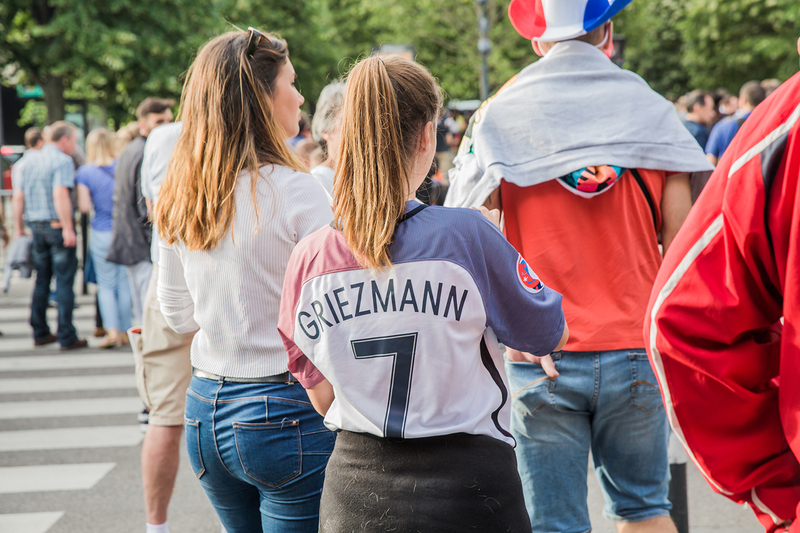 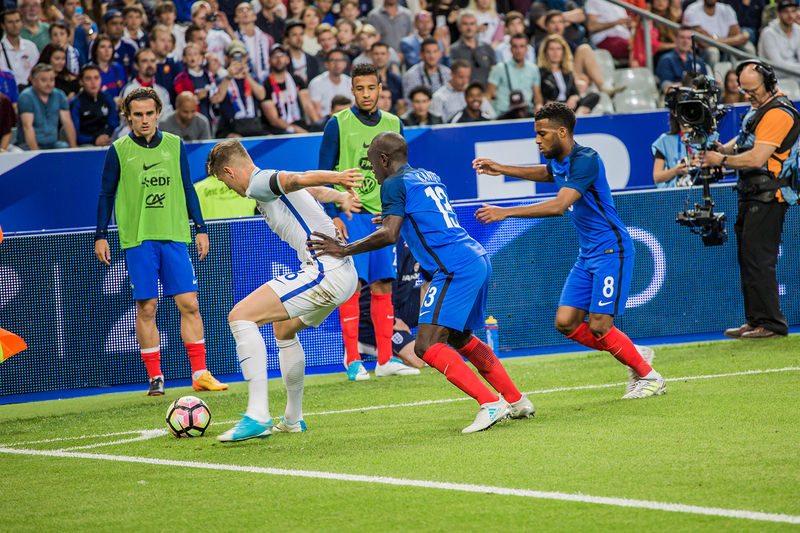 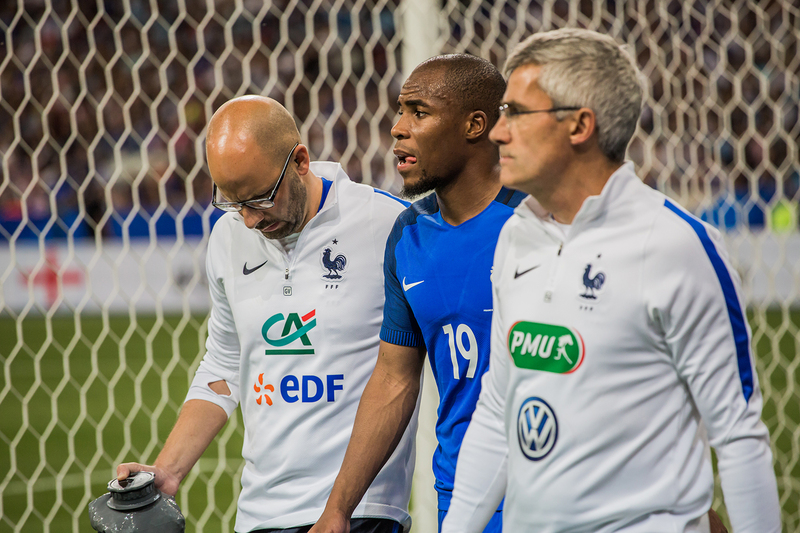 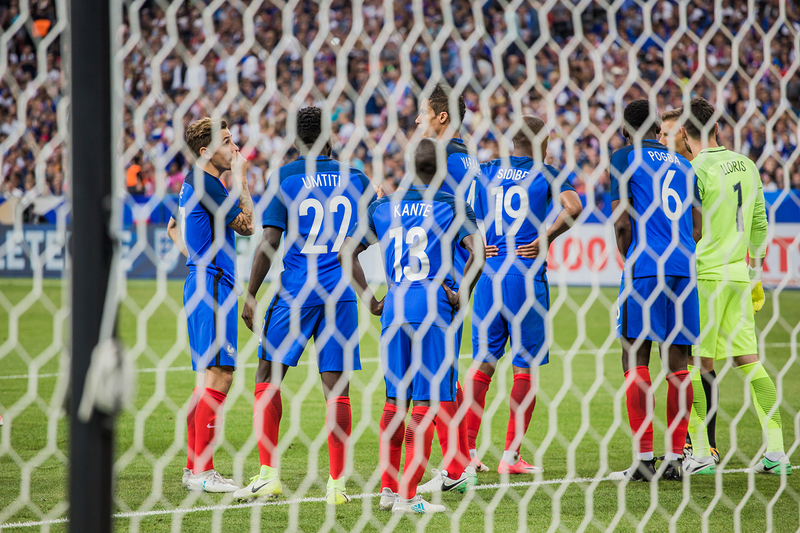 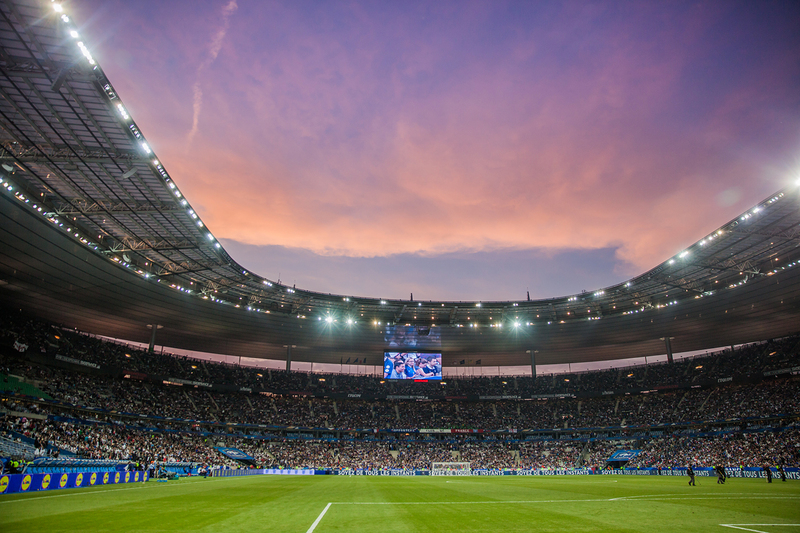 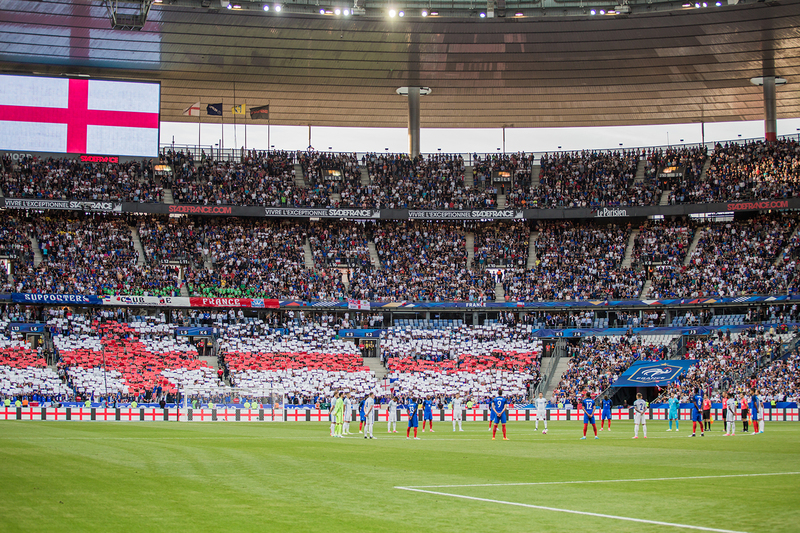 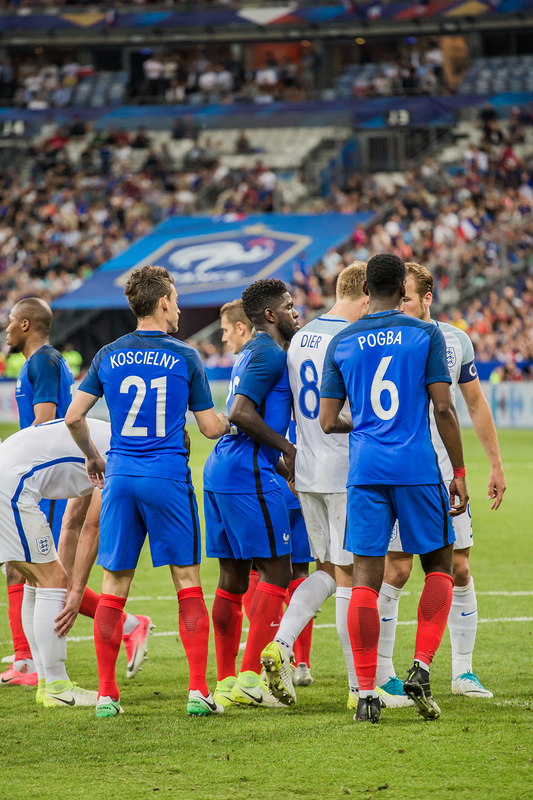 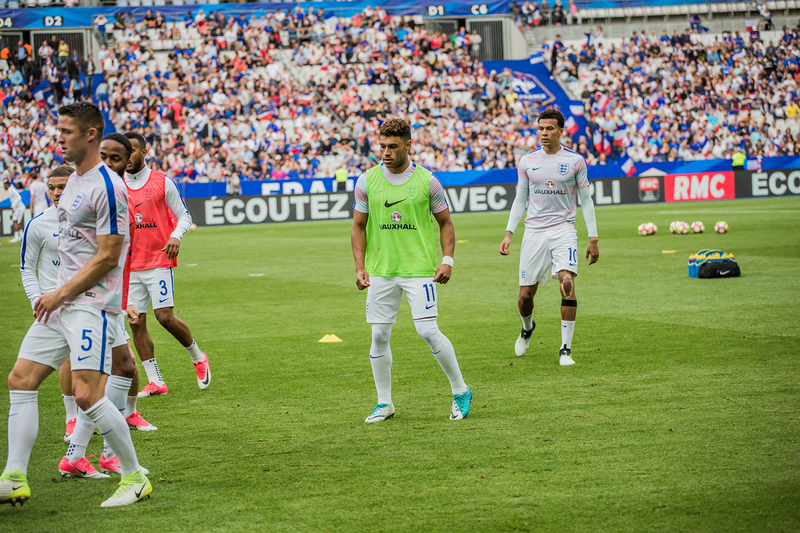 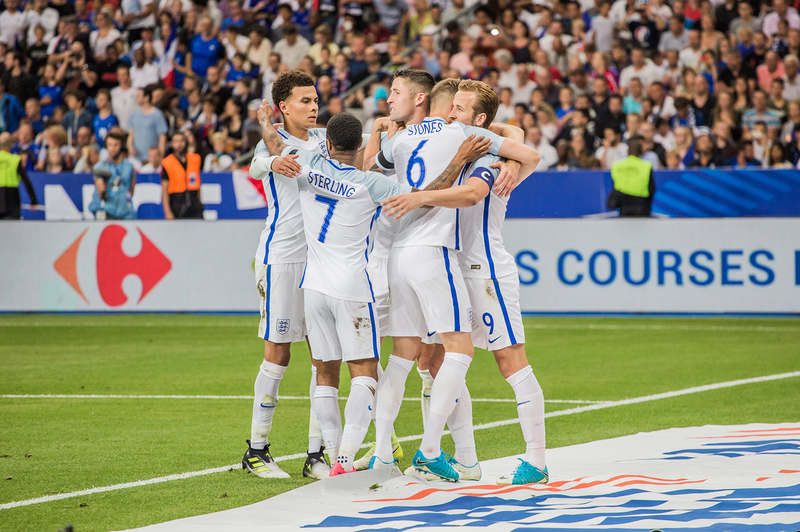 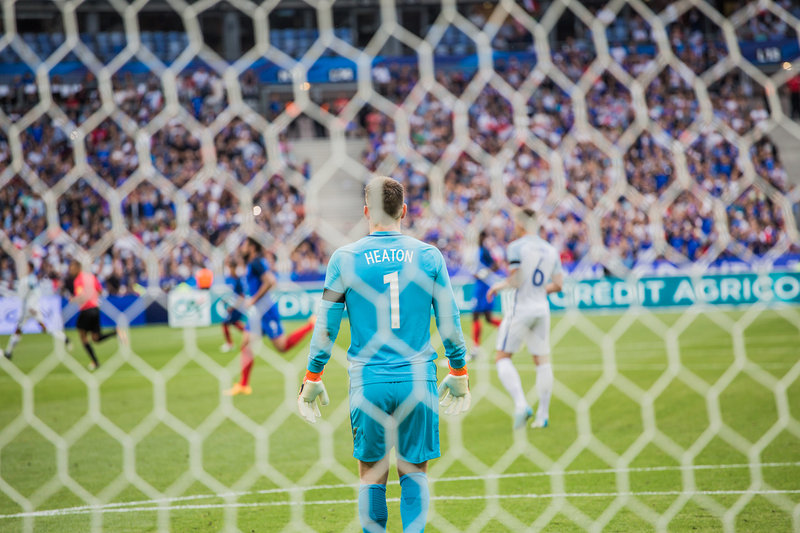 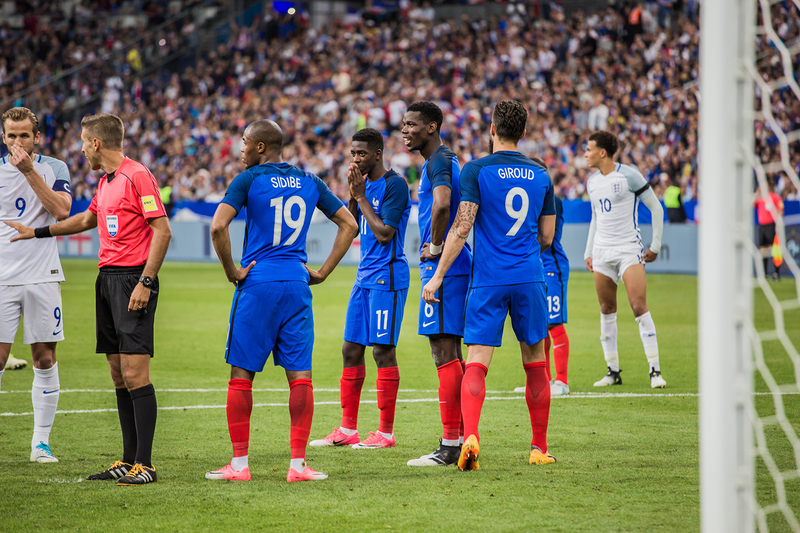 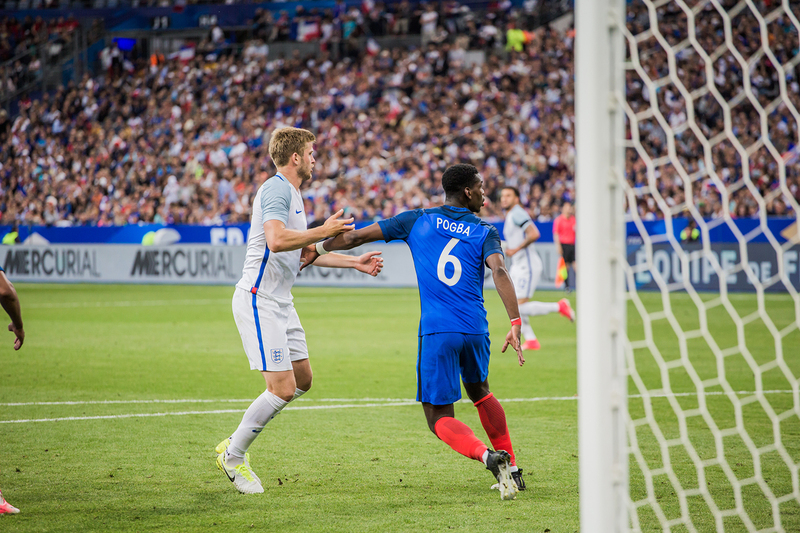 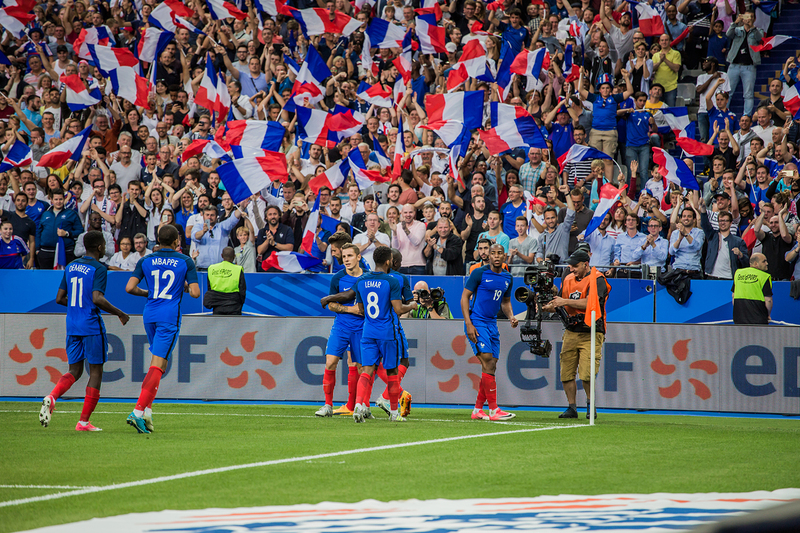 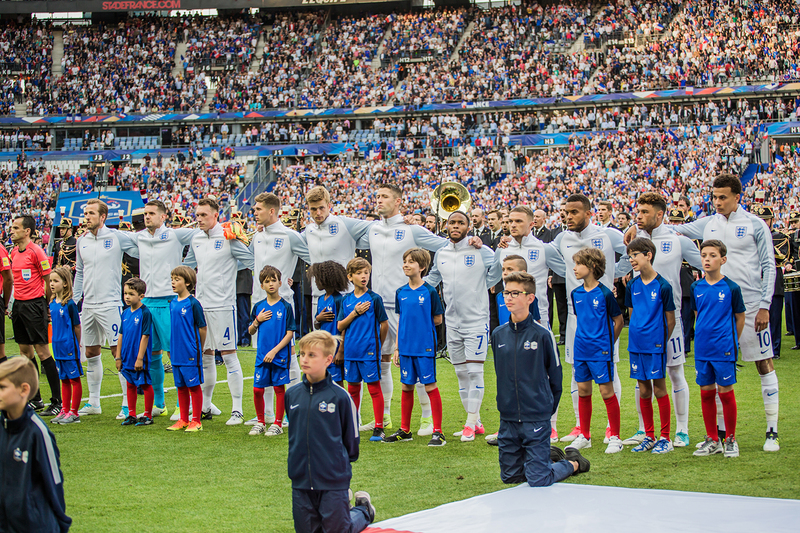 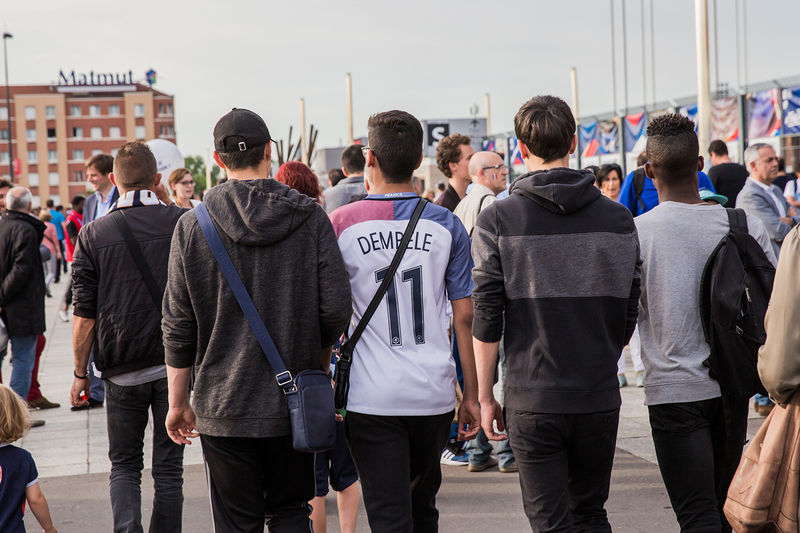 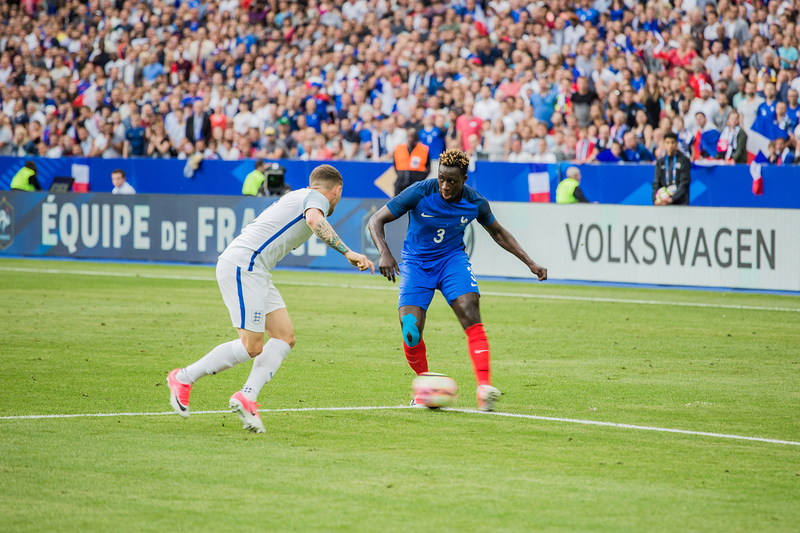 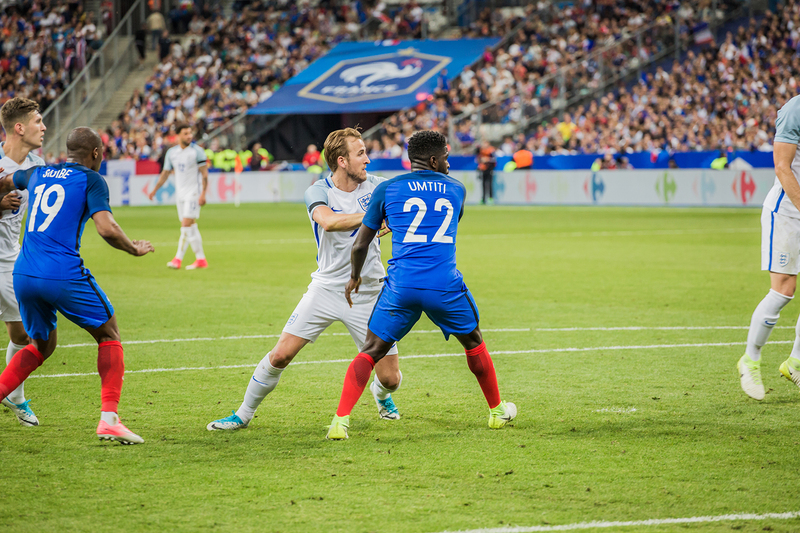 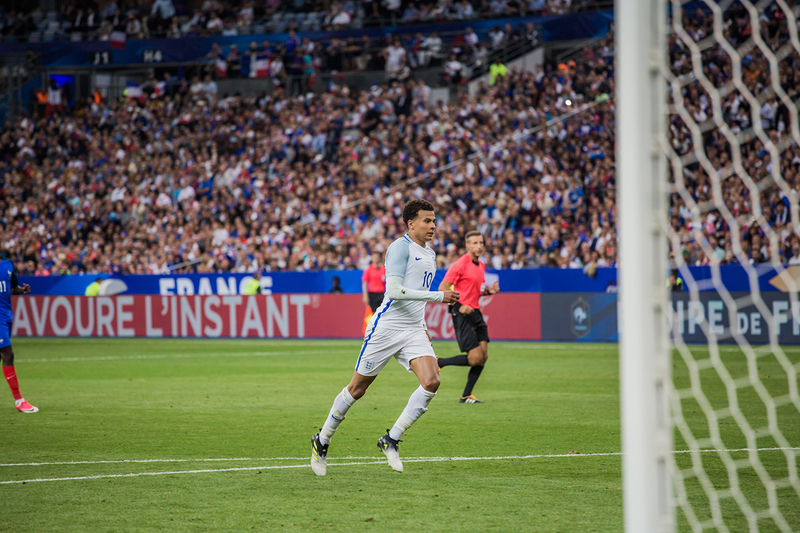 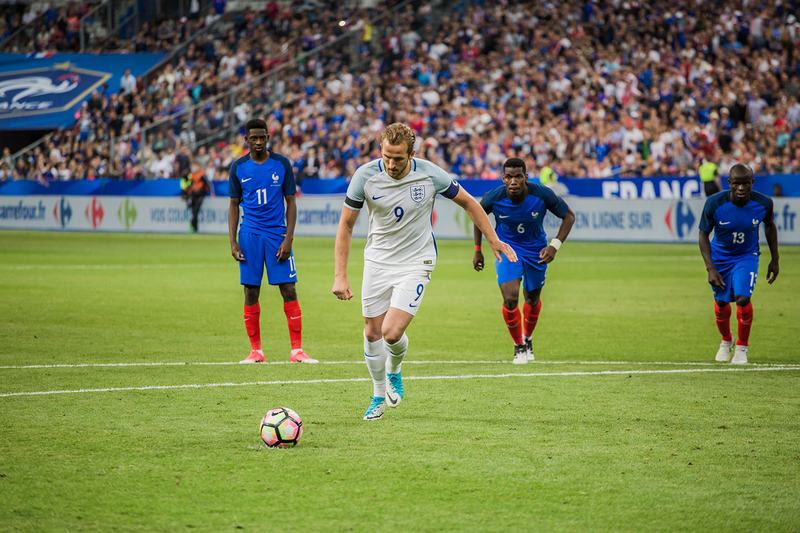 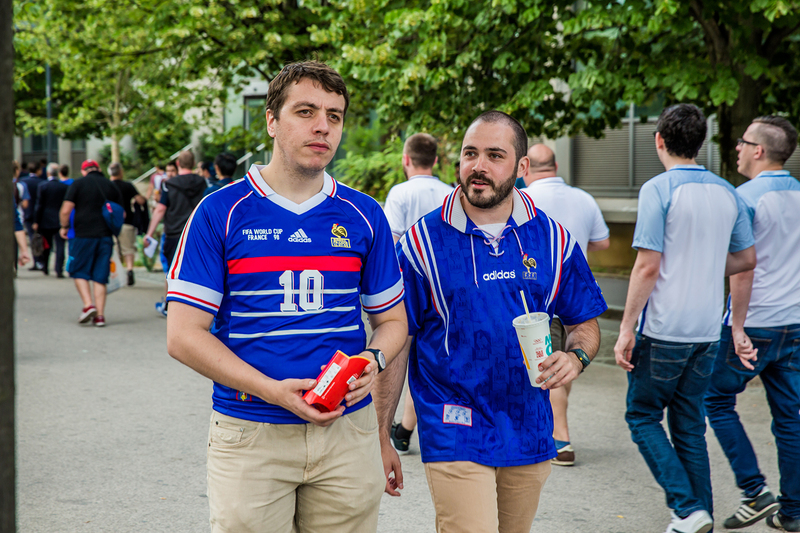 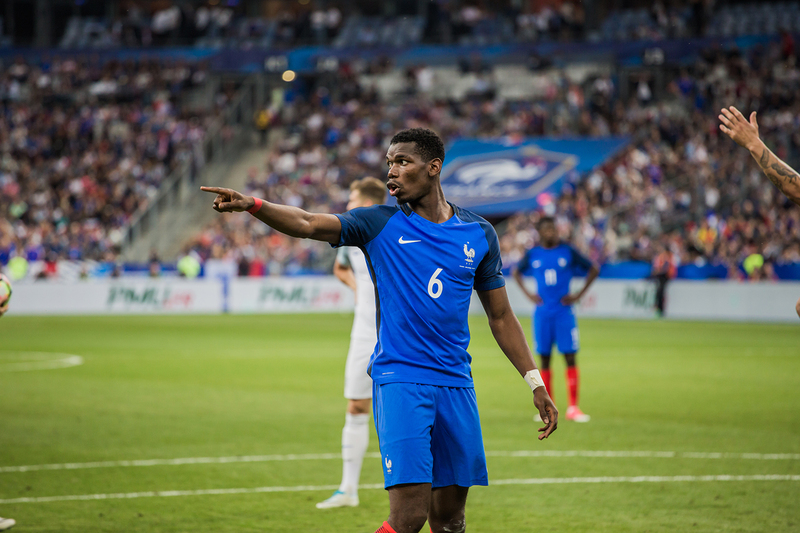 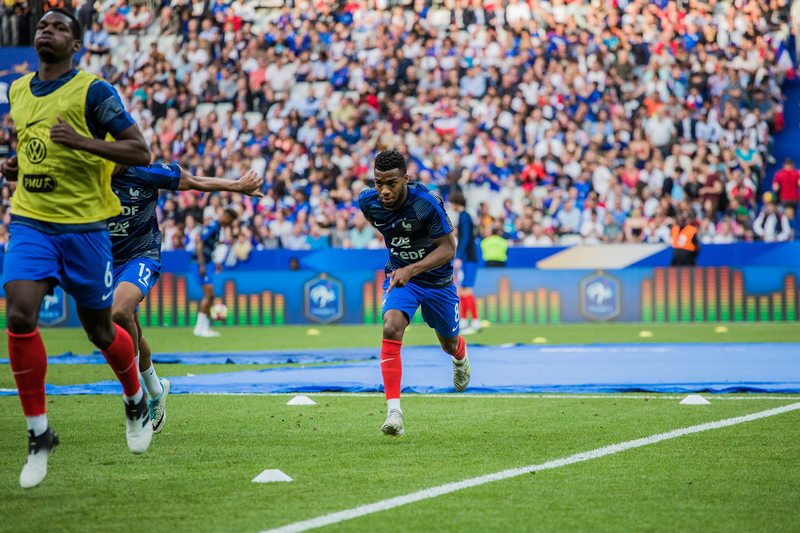 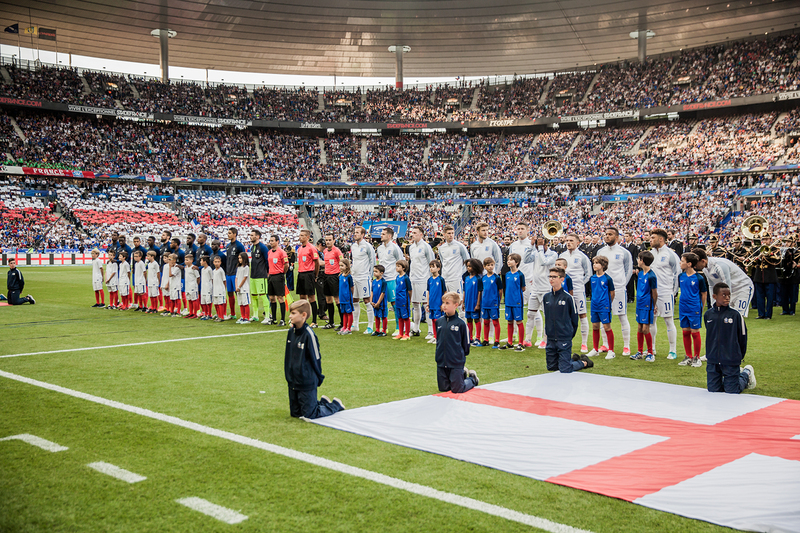 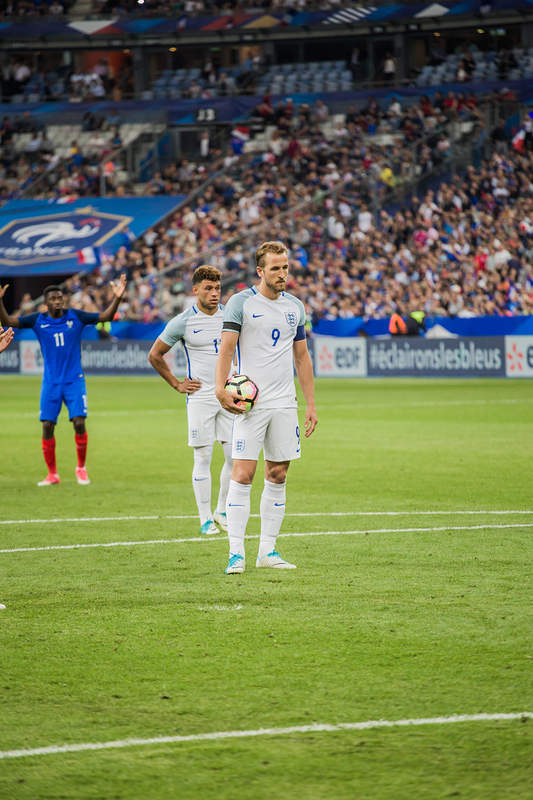 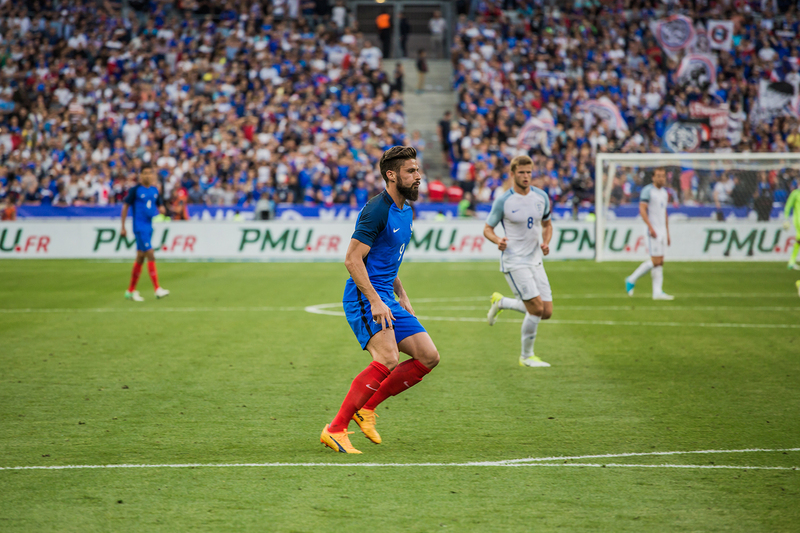 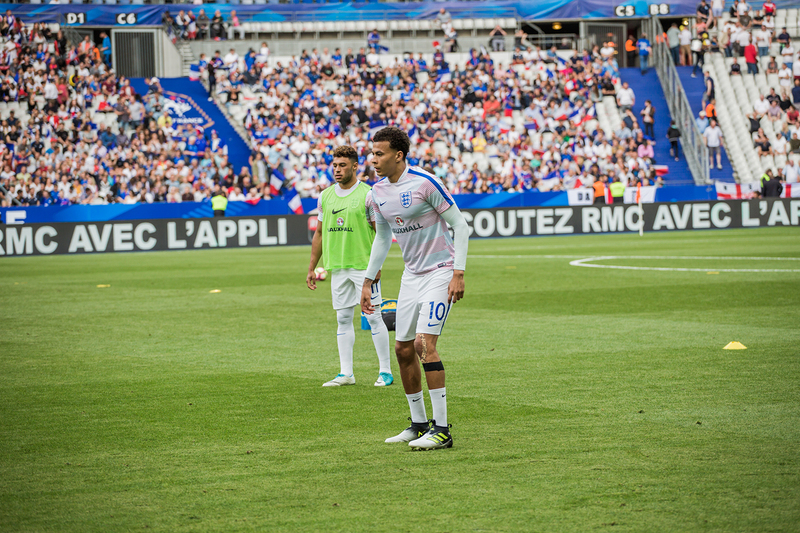 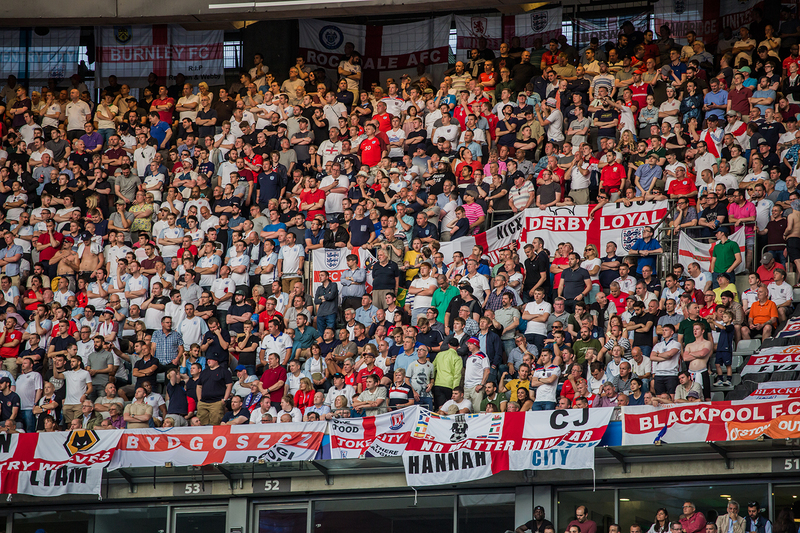 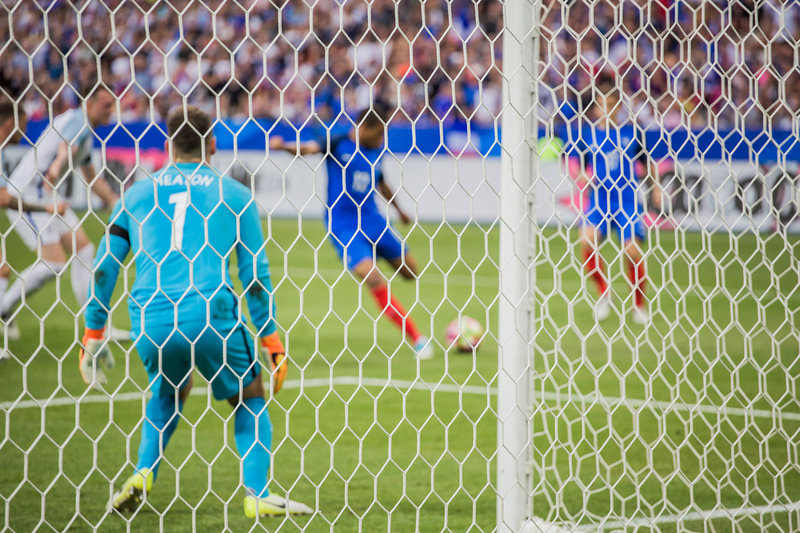 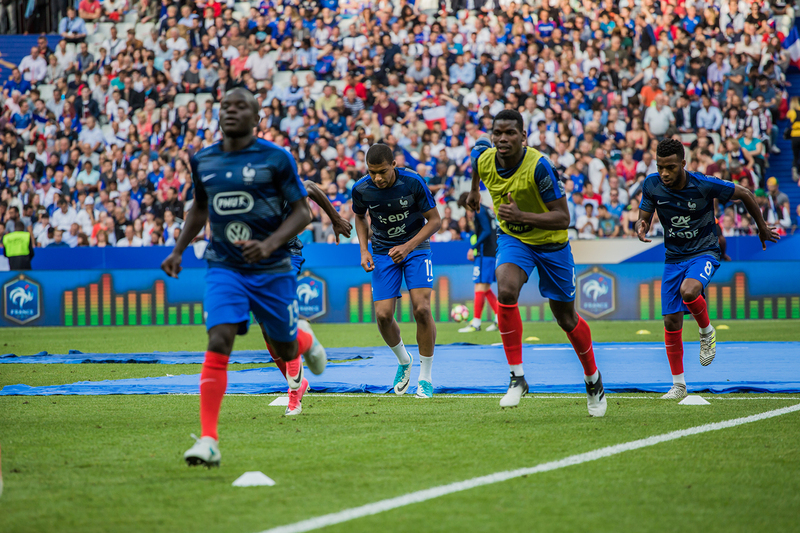 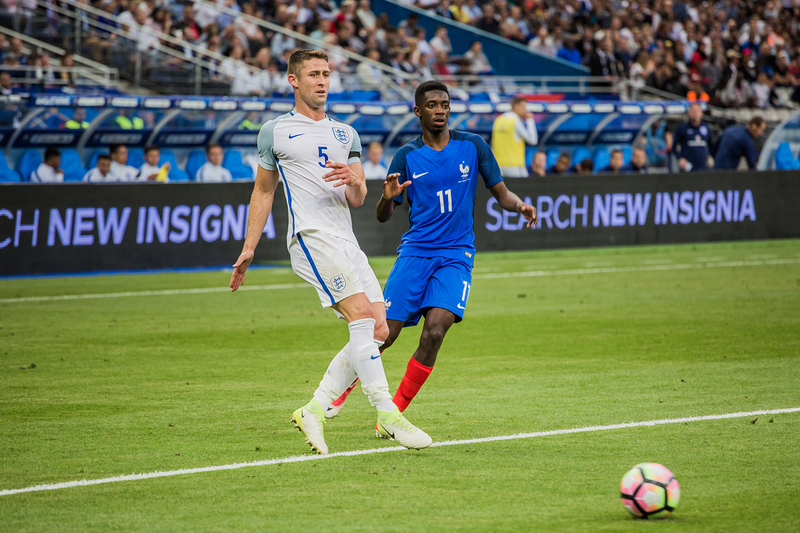 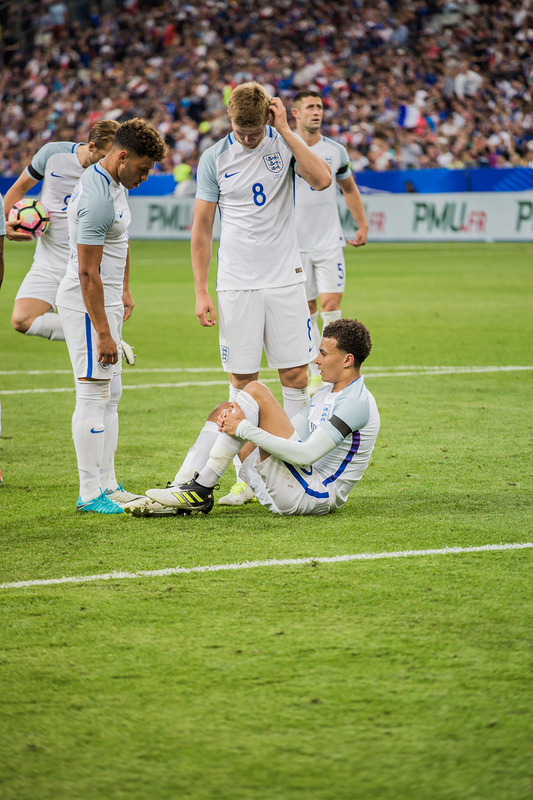 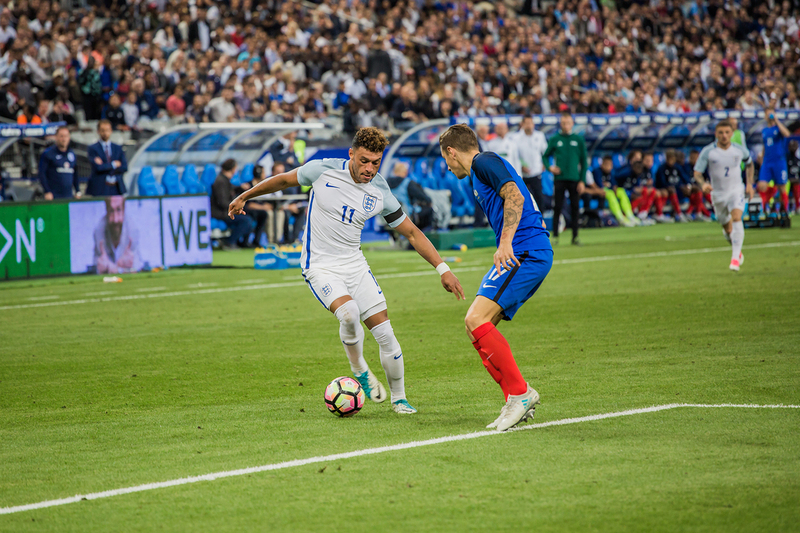 Yesterday, France welcomed it neighbour England at the Stade de France filled with spectators for this game. 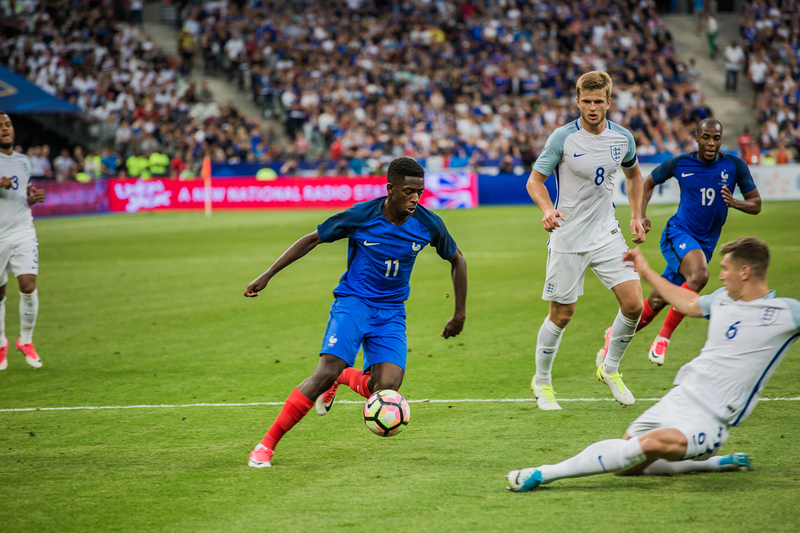 Two beautiful selections with a lot of young and promising players from both teams. 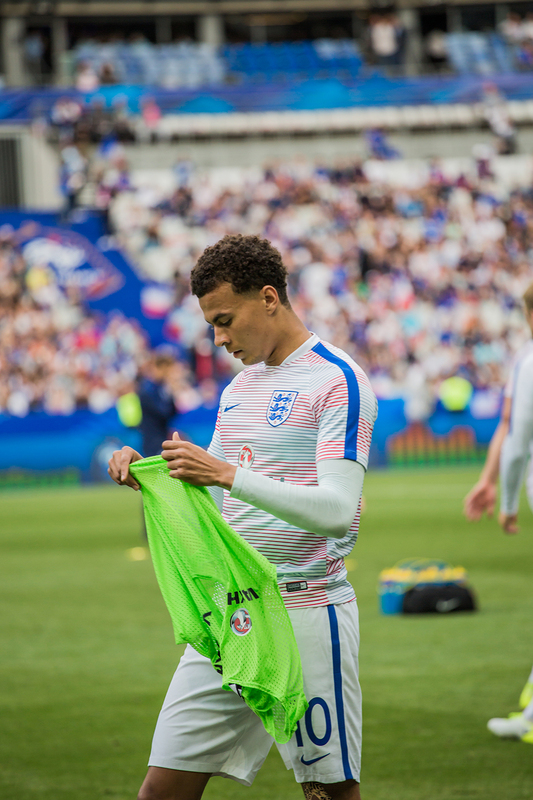 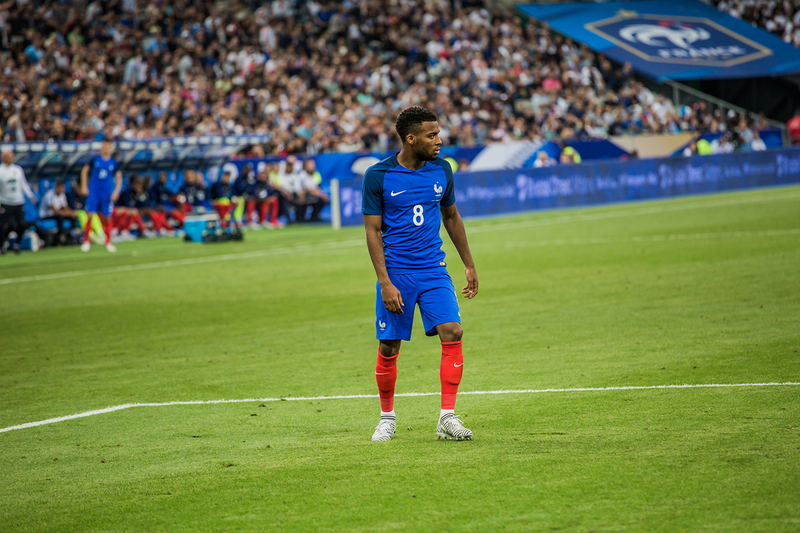 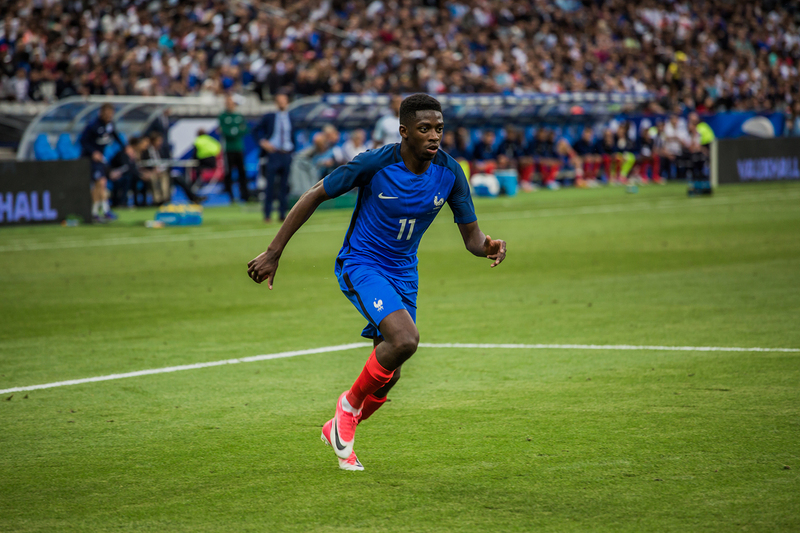 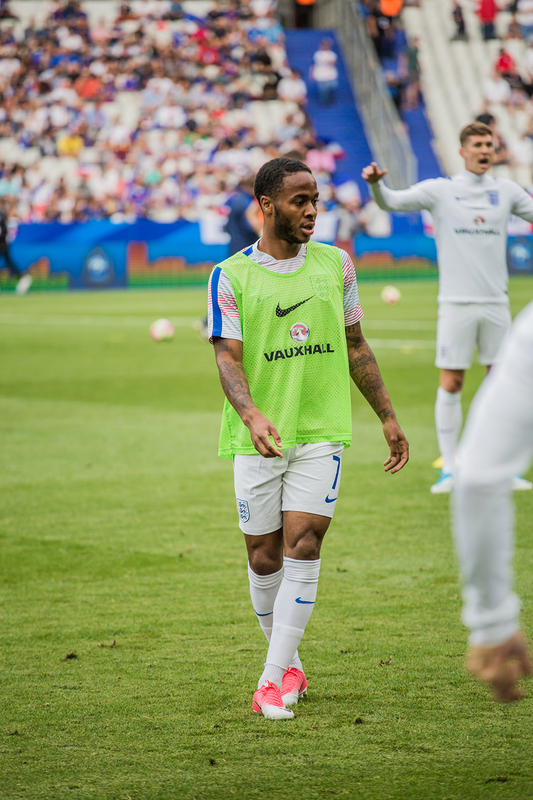 Martial, Dembélé or Lemar for France, and Alli and Rashford for England. 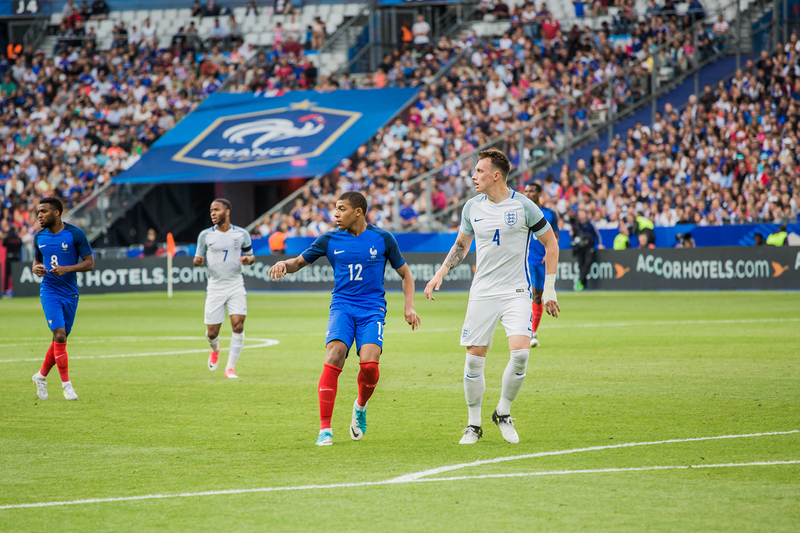 Pleasant game with high intensity, physical duels and many opportunities on both sides. 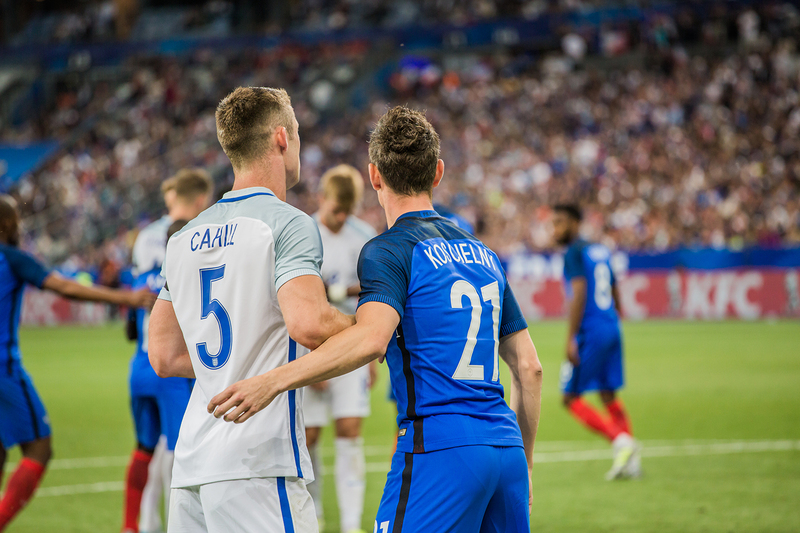 Final result : 3-2 for the frogs , obviously! 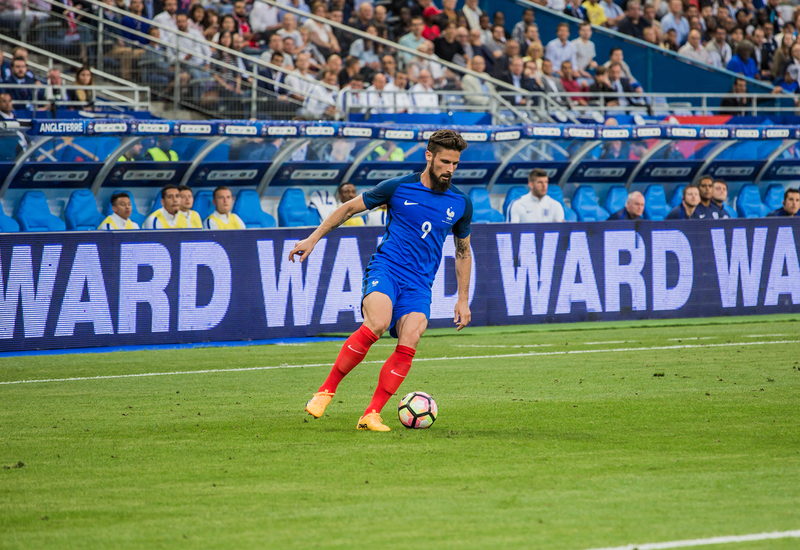 You will find below the photo report of the match.